Although it is relatively unknown, the apparel industry is really segmentalized from fabric manufacturing, dyeing, washing, designing, cutting, sewing through buttonhole-making, etc. Moreover, each factory differs in their areas of specialization and also owns different machines and techniques. Even if you say, “I would like to make this kind of product by using fabric like this,” there are an infinite number of paths you can take until you reach completion. 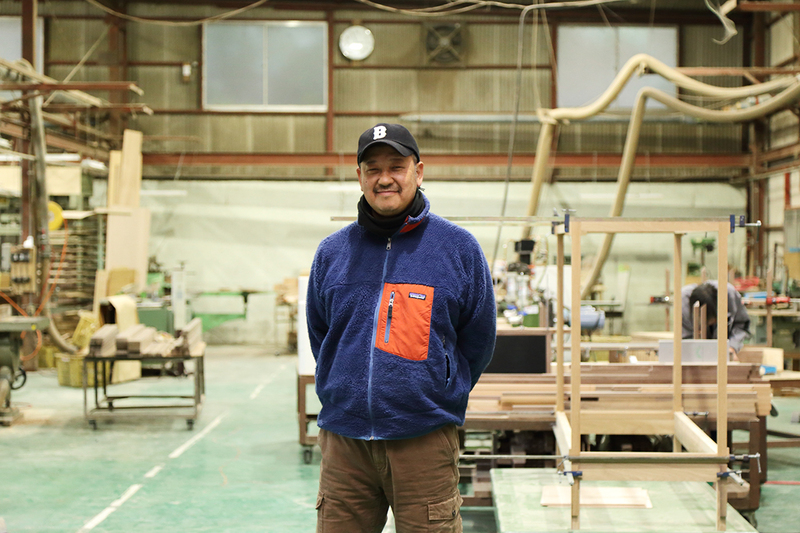 Mr. Kazuya Yamaguchi from SETOUCHI HOLDINGS Textile Company is a coordinator who selects seemingly unlimited processes to such an extent that he can say with confidence: “There is only one choice.” He plays the role of undertaking the manufacturer’s requests up to completion exclusively. 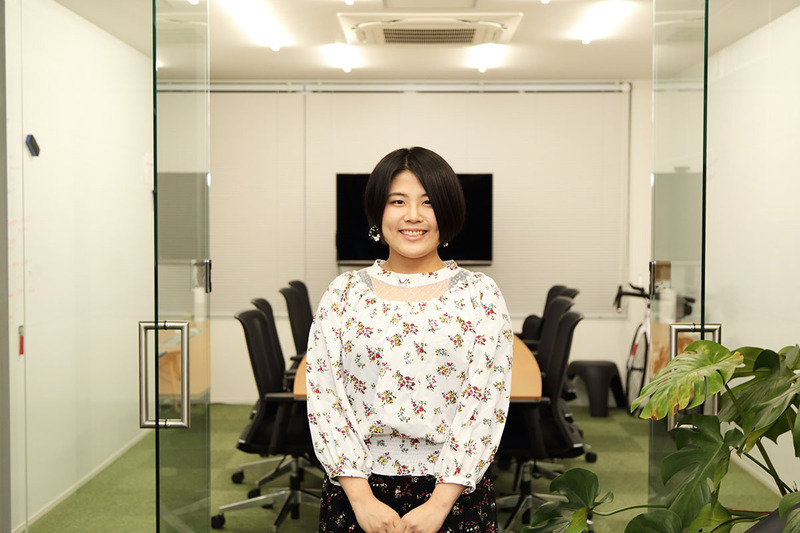 Ms. Mika Kuroki from the company is a pattern maker. She is a designer who specializes in dressmaking. She makes patterns based on original plans prepared by dress designers. What has brought these two together as business partners is “Meiwa Sangyo, Ltd.” in Fukuyama City. 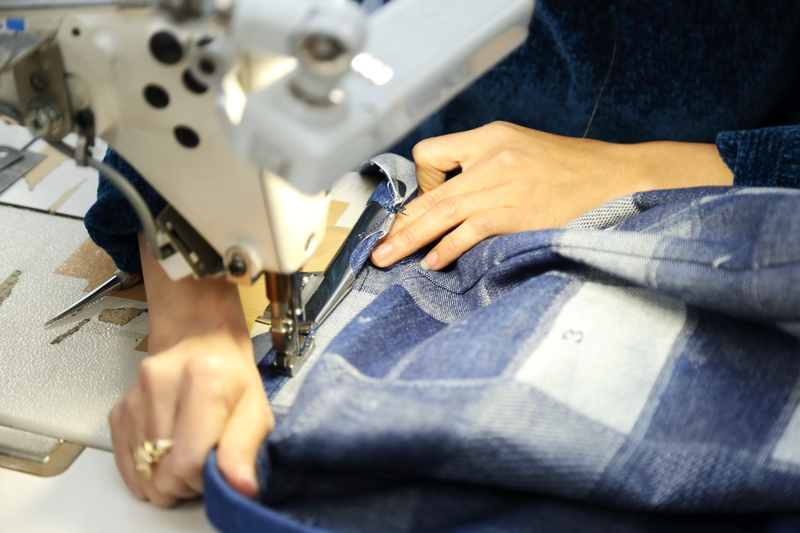 Meiwa is a sewing factory that handles products 90% of which are said to be denim. 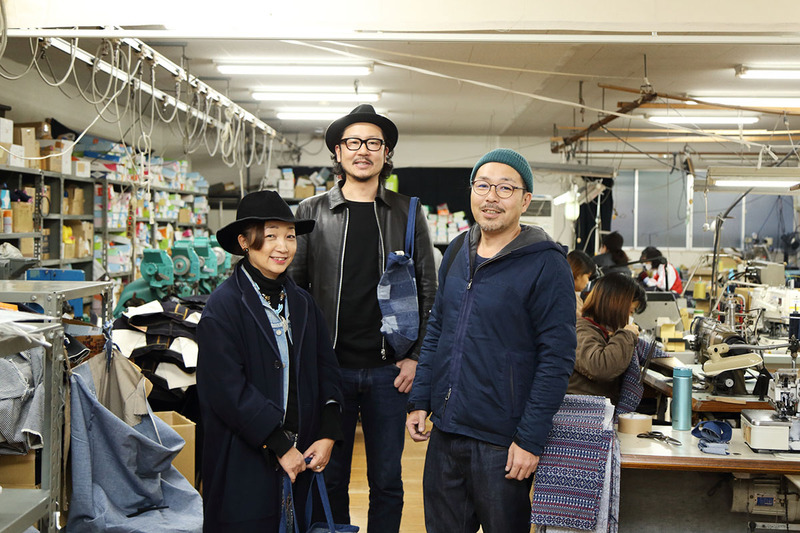 “Meiwa Sangyo” strong in sewing denim has a reputation for sewing vintage denim in particular. 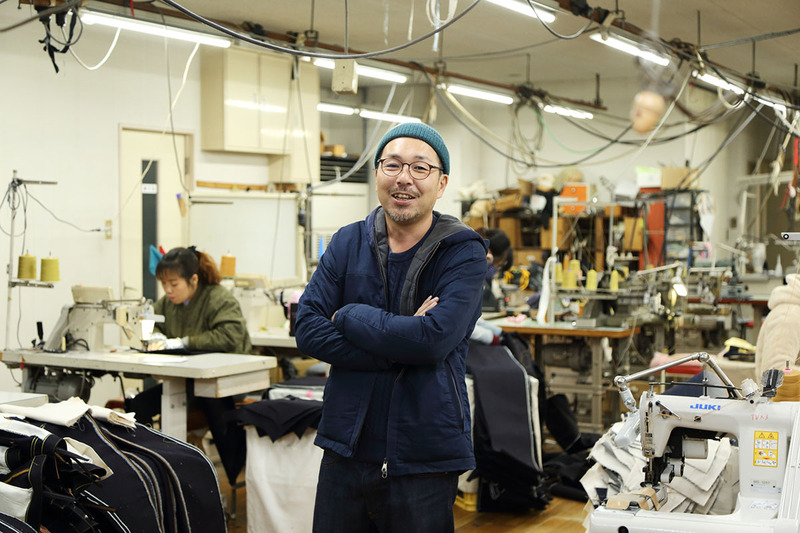 Mr. Fumiyuki Meiwa, the second generation President, says, “Vintage denim is quite thick in many cases. The sewing machines must be changed depending on the thickness.” Some machines can sew extremely thick 24oz denim, and other extraordinarily rare sewing machines, such as that was manufactured in the U.S. around the 1970s, are far from retired. “For instance, depending on whether denim is sewn 6 millimeters or 7 millimeters in width, big differences occur in finished products. Many of the manufacturers in particular handling vintage denim stick to the ‘expressions’ of products.” Some sewing machines are said to have been made by collecting parts that took longer than 10 years to put together. Such boyish “enthusiasm” may create the only one product exclusive made here. Give a loving hand to unconventional characters! We fortunately encountered an obi (sash belt) sewing scene for room wear used at ANCHOR HOTEL. Sewing was performed by using an attachment for a sewing machine, called rappa (literally trumpet). While many things are mechanized and simplified for mass production, the number of factories that can handle inapplicable “unconventional characters” is limited naturally. However, there is a desire to complete these products by all means possible… In order to realize such “non-negotiable desires” of the orderers, Mr. Meiwa will never slow his steps no matter how rough the going is. True to his word, “When beautifully sewn by the latest technique, they are definitely beautiful, but subtle fluctuations that are produced only by vintage tools create lovability. That may form the ‘expressions’ of things,” boys and girls who get excited by them are unceasing as in the case of Mr. Meiwa’s enthusiasm.  In fact, Mr. Kazuya Yamaguchi from SETOUCHI HOLDINGS and Mr. Fumiyuki Meiwa from Meiwa Sangyo were classmates. They also had a connection for over 10 years in the same business. 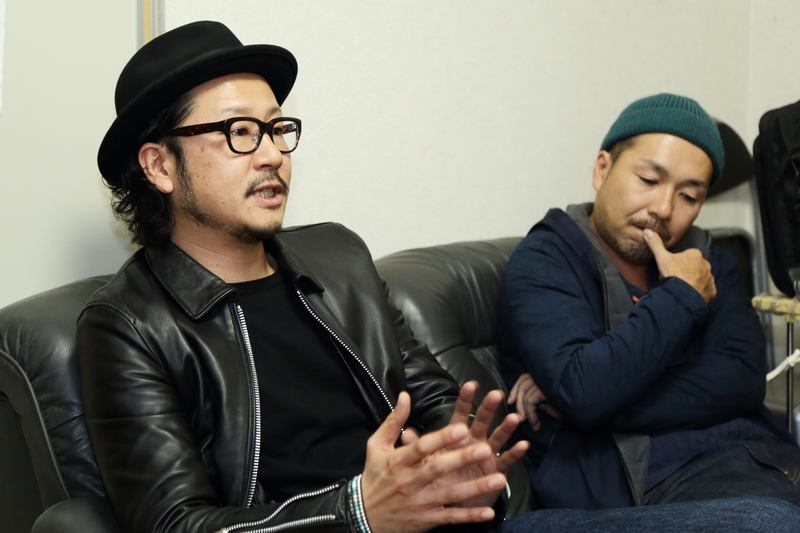 “Fukuyama needs contrivances for attracting people from overseas, doesn’t it?” “Locally produced denim has finally come under the spotlight.” Their local talk never stops. Occasionally, Ms. Kuroki gives an incisive reaction, resulting in a more peaceful atmosphere. Strong relationships of trust can be seen. Ms. Kuroki says, “Meiwa Sangyo has the power of fulfilling the desires of us as a coordinator and pattern-maker of apparel products.” Mr. Meiwa says, “Both of you have good taste that cannot be imitated by anyone else.” While saying modestly, “Such flattery!” to each other, the most powerful tag team composed of the two with mutual admiration produces only one product today, as well. SETOUCHI HOLDINGS, INC.,（Adress:1364-6, Urasakicho, Onomichi-shi, Hiroshima, 720-0551,Japan　representative director Kenichi Mori）Established in 2011 for the purpose of regional revitalization of both Fukuyama and Onomichi Cities; primarily initiating economic development projects, aviation services, cruise ship services, and textile business. 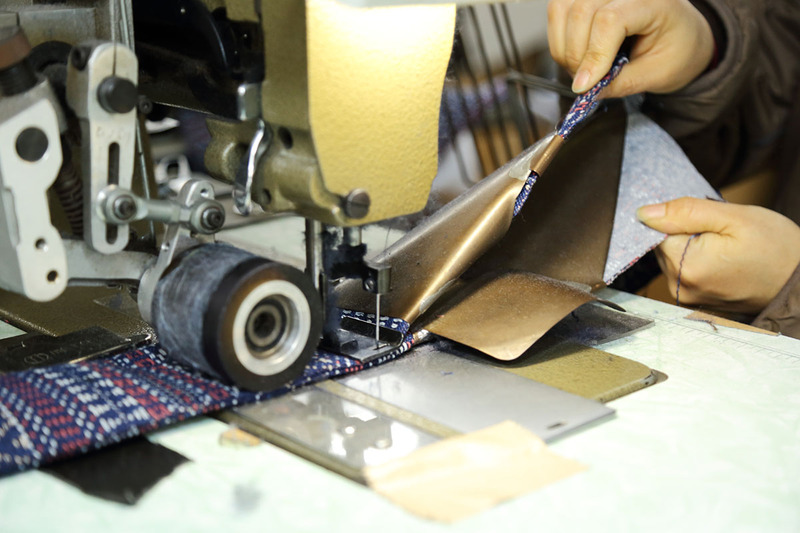 Textile Company is the apparel business of SETOUCHI HOLDINGS, INC. This company coordinates people, events, and goods with a sharpened sense. Established in 1973. 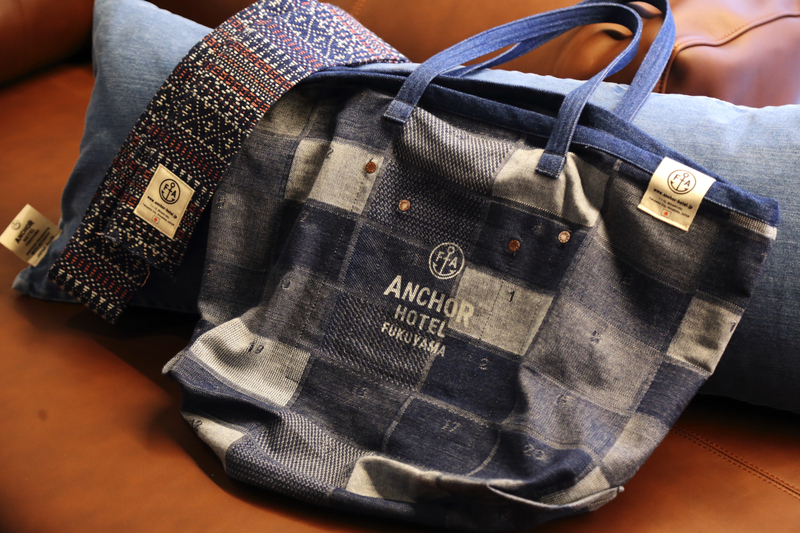 Excels at sewing not only vintage denim but also bags and other fancy goods. Manufactured school uniforms and corporate uniforms in Fukuyama City at the time of its establishment, and started manufacturing knits and sports jerseys around 1978, and jeans around 1985. Owns multiple highly valued sewing machines that are highly coveted throughout the apparel industry.